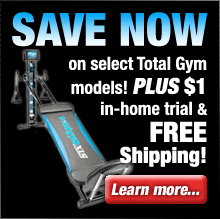 Horizon Fitness ellipticals offer a variety of innovative and advanced features that make them an excellent choice if you’re looking for a full featured elliptical machine for a great price. Horizon Fitness offers an exceptional variety of elliptical models designed to fully meet your fitness needs while taking it easy on your pocketbook. 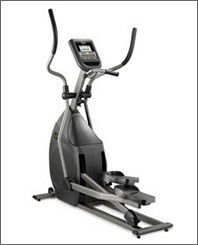 The Horizon Fitness EX-79 elliptical is the flagship of the Horizon elliptical line. It provides all of the top features that Horizon Fitness has to offer in addition to plenty of extras that all add up to a superior elliptical. Top features of the EX79 include Nike + iPod workout tracking technology, SixStar Certification, Advanced Goal Center for monitoring progress and setting fitness goals, a vast array of resistance and incline settings for a customized workout, iPod docking functionality, Sonic Surround speaker system, PowerArch footpads, and much more. 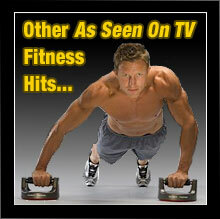 All of these features culminate in a top of the line elliptical fitness solution that is the premier model in the Horizon Fitness elliptical family. The Horizon Fitness EX-69 elliptical is a well equipped fitness solution with advanced functionality and an impressive feature set. 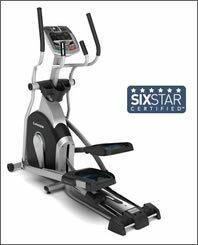 Benefits and features such as the SixStar Certified frame, heavy-duty 17.6lb flywheel, advanced FLATellipse ergonomics, impressive array of fitness programs, multiple electronic resistance levels and manual incline positions, built-in speakers for your mp3 player or iPod, and cooling fan add up to a full-featured elliptical that is designed to get you into shape fast. 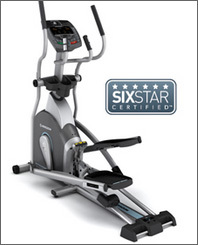 The EX-69 is a top quality elliptical trainer that perfectly balances advanced functionality with affordability. The Horizon Fitness EX-59 elliptical is a full-featured exercise machine that will give you the workout you're looking for. 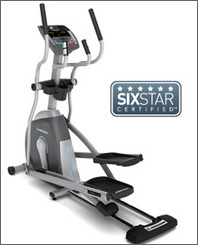 The EX-59 elliptical provides a number of exceptional features such as the heavy duty frame which is SixStar Certified, advanced ergonomics for an exceptionally comfortable workout, 16 levels of electronic resistance, heavy-duty 14.3lb. flywheel, Sonic Surround speaker system, and even a built-in fan. And it's offered at a very attractive price that won't break the family budget. The Horizon Fitness EX-57 elliptical offers numerous advanced features and functionality at a competitive price that fits most budgets. 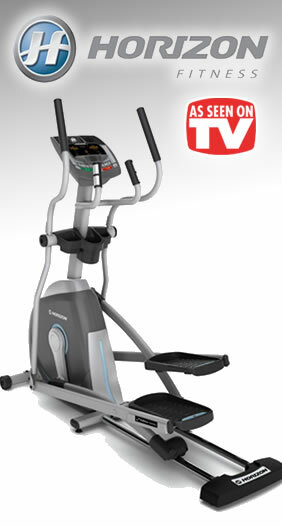 From the advanced stride and pedal system utilizing high quality pivoting foot plates to the heavy-duty flywheel, magnetic brake resistance, LCD console and multitude of fitness program options, the Horizon EX-57 is a top-quality elliptical trainer that will have you melting off the pounds in no time.